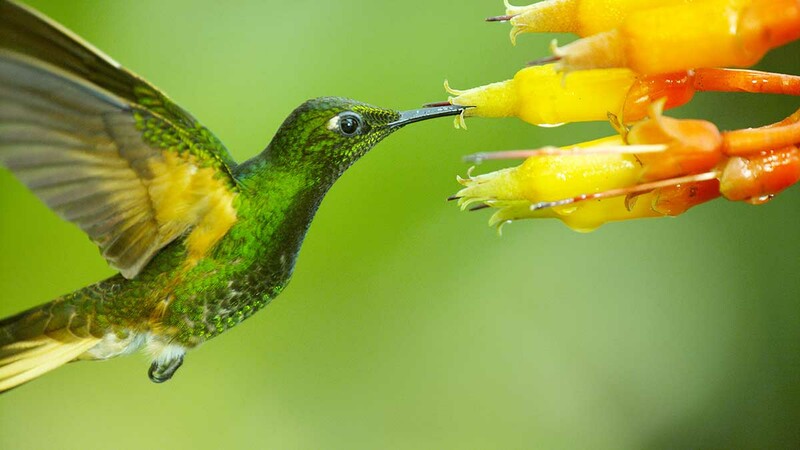 Enter the fast-paced world of hummingbirds through high-speed cameras and breakthrough science. Journey through the prolific life of the author and activist who inspired generations with lyrical modern African-American thought. 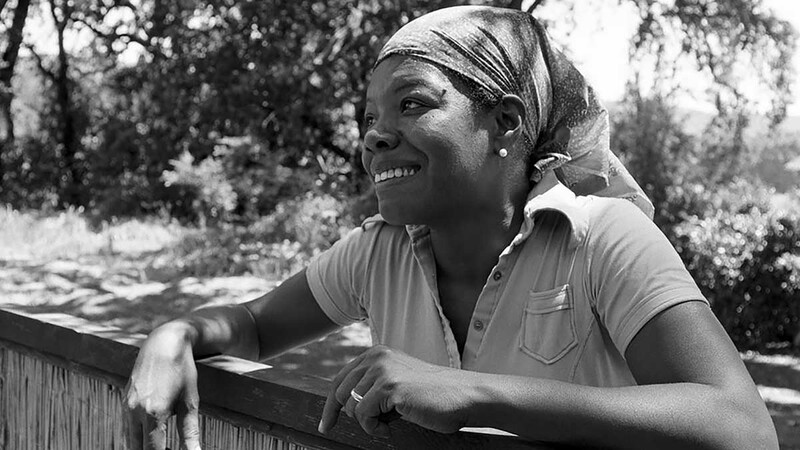 This first feature documentary about her life includes interviews with Oprah Winfrey, Common, the Clintons and others. 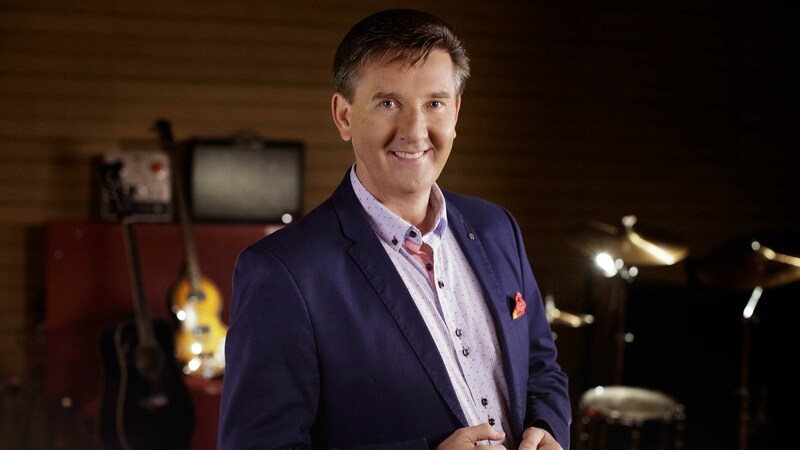 Join the quintessential Irish crooner, singing partner Mary Duff and special guest Derek Ryan for a concert, filmed in Dublin, featuring traditional Irish tunes, inspirational ballads and timeless standards, along with O’Donnell’s signature hits. 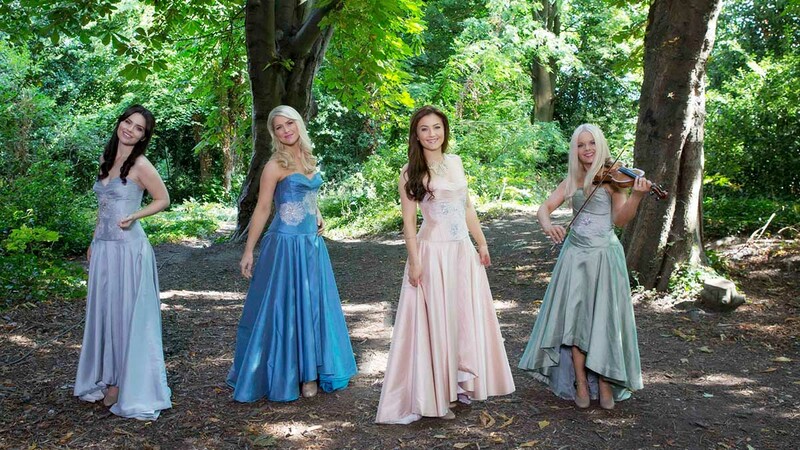 Enjoy more musical enchantment from Ireland’s famed singing group, filmed in Dublin’s spectacular 200-year-old Round Room at the Mansion House. 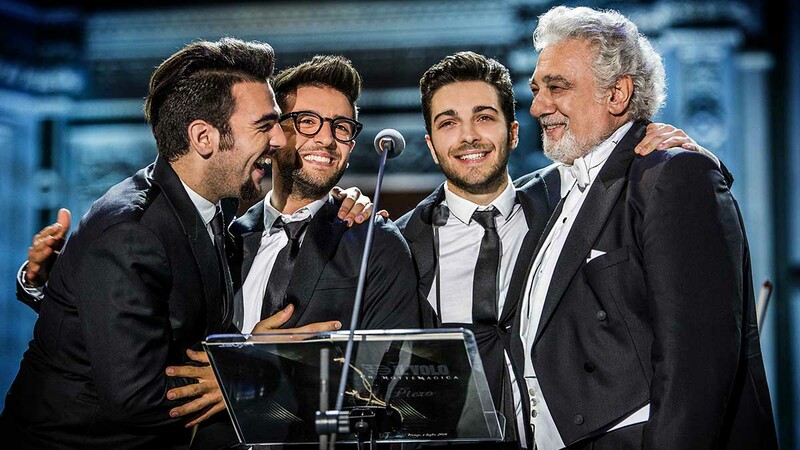 Join the international superstar trio and special guest Plácido Domingo for a magical night of music beneath the stars in Florence, Italy’s beautiful Santa Croce Square. The program airs on WHRO TV 15 on Sunday at 8 p.m. 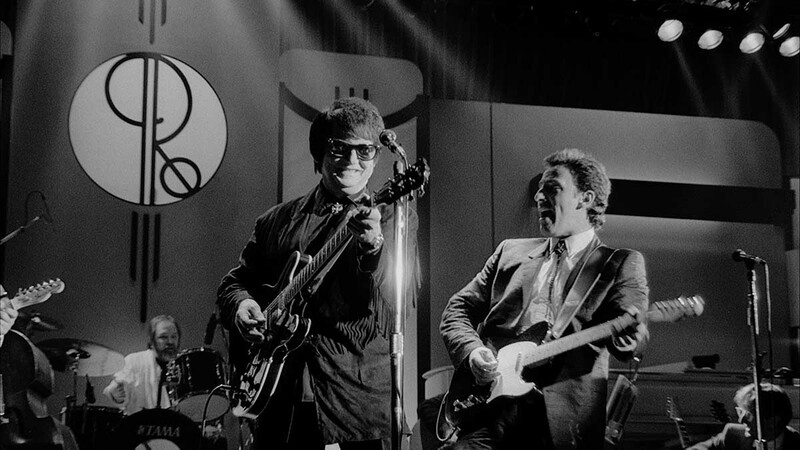 Celebrate the 30th anniversary of an iconic concert with an all-star cast.